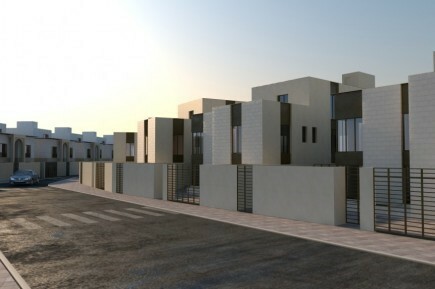 Al Rayadah Investment Company, the investment arm of the Public Pension Agency, has awarded the contract to MASCO for Infrastructure construction works for Obhur Al-Janoubia Housing Project in Jeddah. 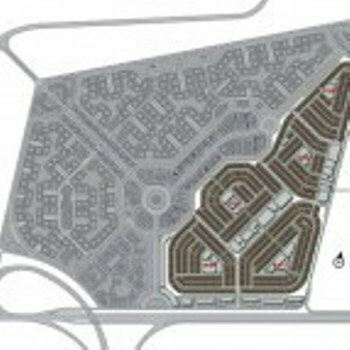 The Total area of the project is nearly 2.5 million m². The project has been designed according to the latest standards and specifications, as it is located on the way to Madinah in front of the north terminal of King Abdul-Aziz International Airport.